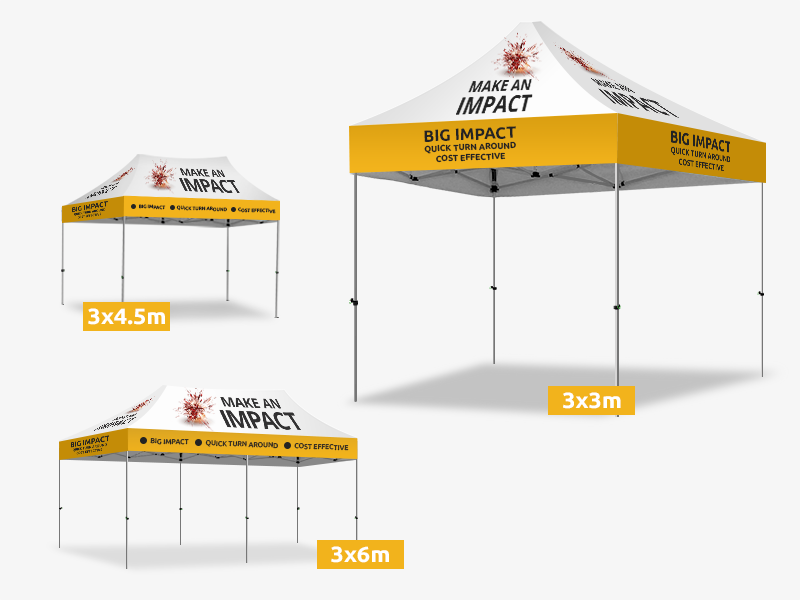 Damaged your gazebo canopy or looking to upgrade or change your logo or corporate look? 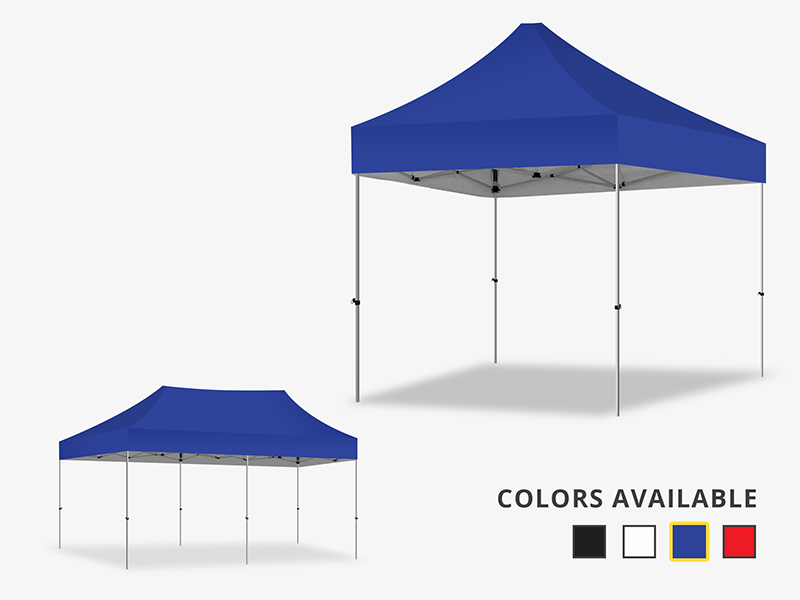 Need a replacement canopy? You can now save money by just ordering the canopy and keeping your existing hardware. 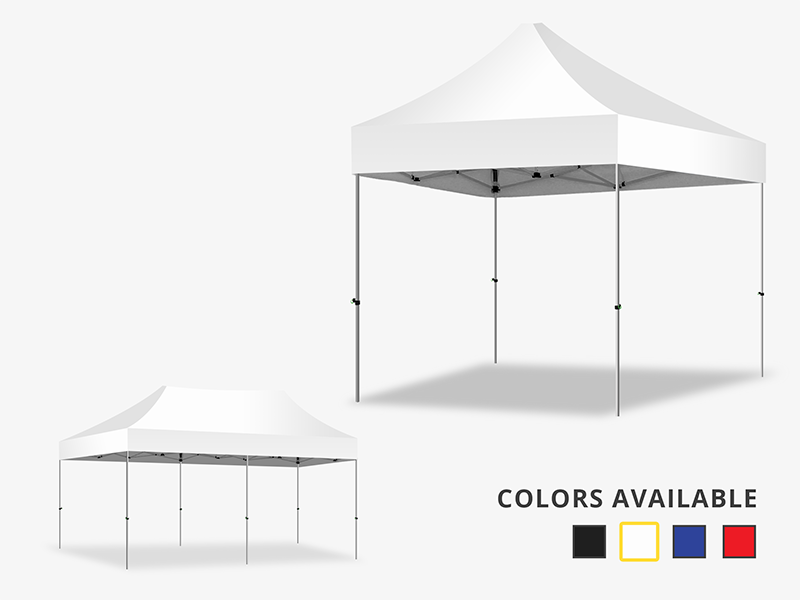 Available in 3 standard sizes!